A hiatal hernia occurs when the upper section of the stomach pushes through the diaphragm. The diaphragm has a small opening that allows food to pass through the esophagus before ending up in the stomach. With a hiatal hernia, your stomach is bulging through that small opening and into the chest area. With a minor hiatal hernia condition, you may not experience any symptoms. However, a more serious hiatal hernia can result in acid reflux and even heartburn. If you have these symptoms, it’s important to seek professional help from a hiatal hernia chiropractor to ease your discomfort. The exact causes of what triggers a hiatal hernia are still unknown. However, experts say that it is thought to be caused by external pressures pushing up onto the diaphragm. While some individuals are born with a larger hiatus, a hiatal hernia is generally more common in individuals that are over 50 years of age, overweight or pregnant. Those who are older generally have a weaker diaphragm while overweight or pregnant individuals may have their abdominal organs pushed upwards. A hiatal hernia can also be caused by over exerted pressure on the surrounding muscles due to exercising, the lifting of heavy objects, vomiting or coughing. 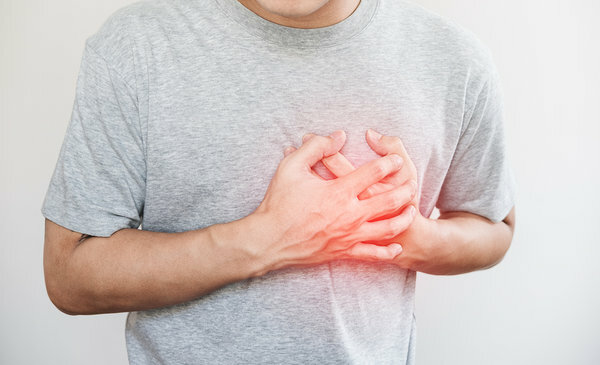 The most common symptoms of a hiatal hernia are acid reflux and heartburn. However, you can also experience vomiting, feeling nauseous, burping and have trouble swallowing. 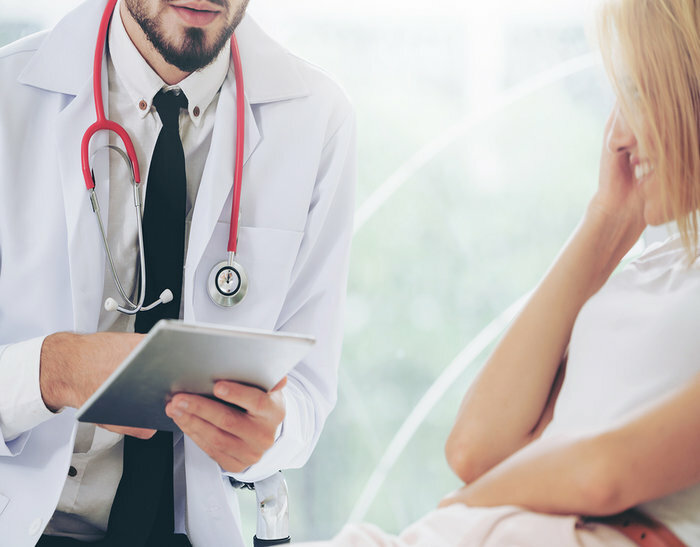 In more serious cases of a hiatal hernia, individuals can also have abdominal or chest pain and the passing of black stools which indicate abdominal bleeding and loss of blood. It’s important to find a professional chiropractor to ensure you receive the best treatment. At SpinePlus Chiropractic, you can be confident that you’ll be in good hands. Your chiropractor will determine the cause of your discomfort and prescribe the best solution based on their diagnosis.